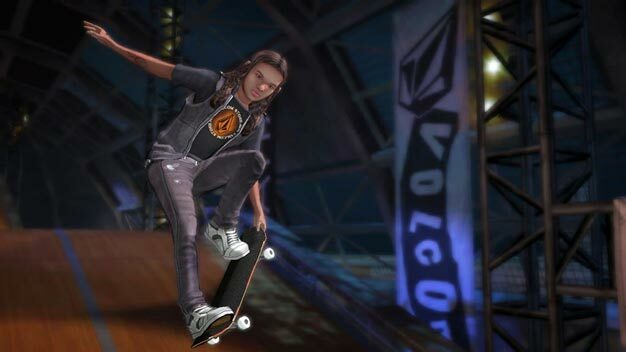 The latest in the long-running Tony Hawk series of skateboarding games, Tony Hawk Shred, didn’t do so well during its first week on the US market. It sold an utterly unspectacular 3000 copies. Don’t count it out just yet though, says publishing giant Activision Publishing. The nearer the holidays, the bigger the sales, CEO Eric Hirshberg believes. The game’s developer Robomodo laid off as many as 60 people earlier in the year as Activision announced the studio would no longer be working on the series.